The LifeCam HD-3000 provides HD-quality video and features a built-in noise reducing microphone. Connects via USB. Certified for use with Skype. 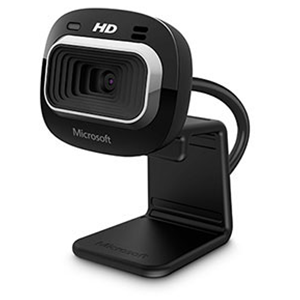 There are Microsoft HD-3000 USB Webcams available for checkout.